Today, Microsoft announced Xbox Wireless Controller Tech Series. Recon Tech Special Edition Xbox Wireless Controller will be the first in the series. The controller will be available for $69.99 USD and will ship to retailers worldwide starting April 25. 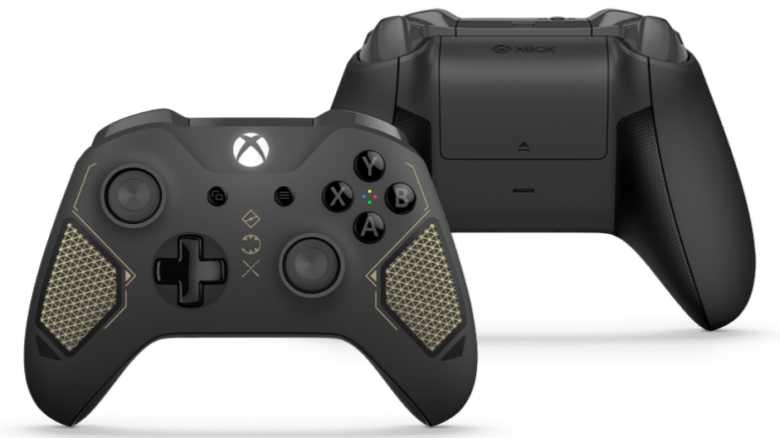 According to the company, the new Recon Tech Special Edition Xbox Wireless Controller is inspired by military technology. The new patterns used in technology to improve performance, the design team explored concepts stemming from robots, armor, vehicles, and more to create the new line of controllers. Recon Tech Special Edition Xbox Wireless Controller will come with premium finishes like a laser etched texture on the front, gold accents and insignia, and our fan favorite diamond rubberized grips on the back. These additional touches will enhance comfort and performance. In addition to the special features, the Xbox Wireless Controller – Recon Tech Special Edition includes all the same features that you know and love of the Xbox Wireless Controller, including rubberized textured grip, improved wireless range and Bluetooth technology for gaming on Windows 10. Microsoft also announced a new Copilot feature, which will enable the input from two Xbox controllers to be combined by the console for a unified controller experience under one player’s profile in a feature called Copilot. The Copilot feature will be available through the Creators Update later this year.